Raccoon removal is a problem that must be addressed quickly and effectively. 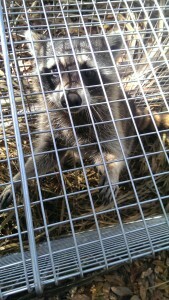 Guaranteed raccoon removal services starting at $200.00. Call us now at 407-733-8623. Give us a call at 407-733-8623 to make your raccoon worries disappear completely. There are three species of raccoon found in the world, all native to the Americas. The most prevalent, the common raccoon (procyon lotor), is found all over North America. Florida is no different, and raccoon removal is very common in our neck of the woods. Raccoon’s typically grow as long as 16-28 inches and can weigh 8-20 lbs. Put simply, raccoon’s are large animals capable of causing lots of damage and making a huge mess. Due to the size of these creatures, the openings that allow these animals to enter your home tend to border on a noticeable size. While this is most often the case, without knowing what to look for, it can still be difficult to identify the raccoons’ method of entry. Once inside the attic, raccoons usually make their nest somewhere on the perimeter. They stick to ventilated eaves and gaps where they’re protected, not just from the elements, but from anything entering the attic from the interior of the home as well. Given time inside the attic, raccoons will choose an area as a latrine and repeatedly use the bathroom there, spreading germs, bacteria and parasites throughout your attic and home. One parasite in particular, raccoon roundworm (baylisascaris procyonis), has proven fatal in 5 of 13 diagnosed cases since 1980. The remaining cases have all led to severe neurological damage. While cases of infections in humans are rare, the parasite is found in the droppings of approximately 70% of adult raccoons and 90% of juveniles. That being said, if raccoons are in your attic, then it’s likely you’re going to need a large scale clean up. The good news is: regardless of which critters may be causing you distress, Florida Wildlife Busters is capable of quickly determining your problem and effectively solving it for good. 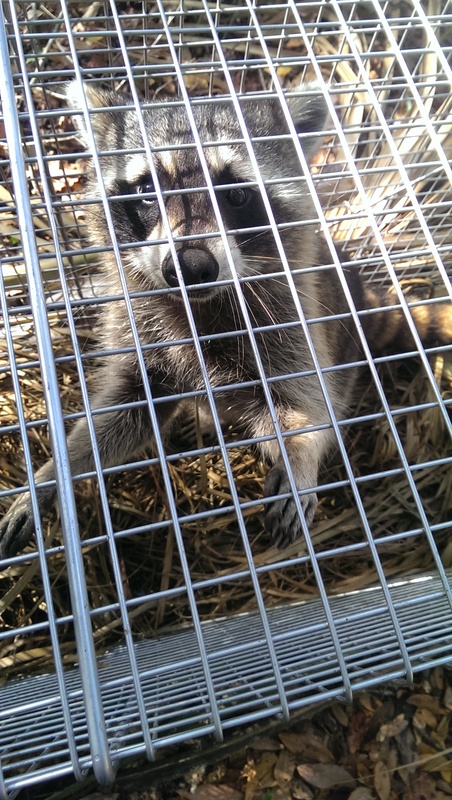 Raccoon removal isn’t easy for anyone, but once we determine the methods they can use to enter your home, we can seal these areas off completely, guaranteeing your home free of raccoons.